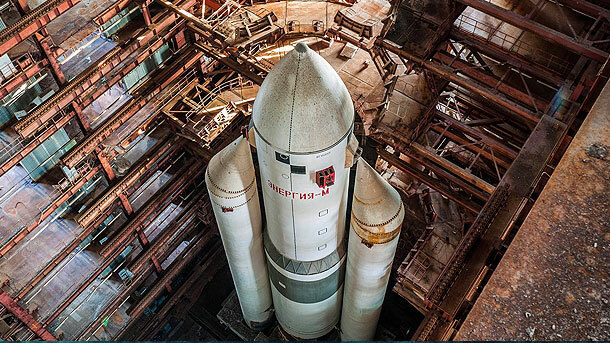 Hidden inside hangars in Baikonur you can find two Spaceshuttles dating back from the Space Race during the Cold War. The Buran programme was the largest and the most expensive in the history of Soviet Space Exploration. The project got canceled in 1993. This is what remains there to this very day. Tags: documentary, science fiction, Russia, travel.